The small Eco-Lodge “Runa Huasi” is part of the rainforest protection project “Selva Viva” and is owned by the Kichwa community of Ahuano. 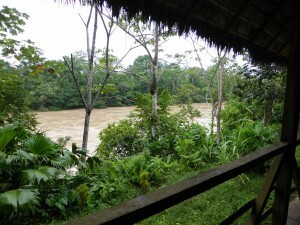 The lodge is on the Arajuno river in the Selva Viva rainforest area, close to the amaZOOnico animal rescue center. The rooms are comfortable with private bathrooms and hot water. 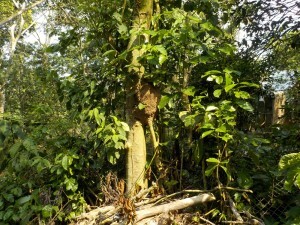 As a form of compensation resulting from an agreement with the Kichwa community to not hunt animals or cut down trees in the protected forest area, Selva Viva transferred the lodge and its land to the community, offering them the alternative eco-friendly income of the lodge. 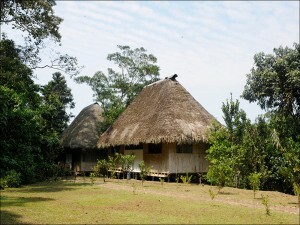 Liana Lodge is in charge of the administration of the Eco-Lodge as Runa Huasi has no telephone or Internet access.